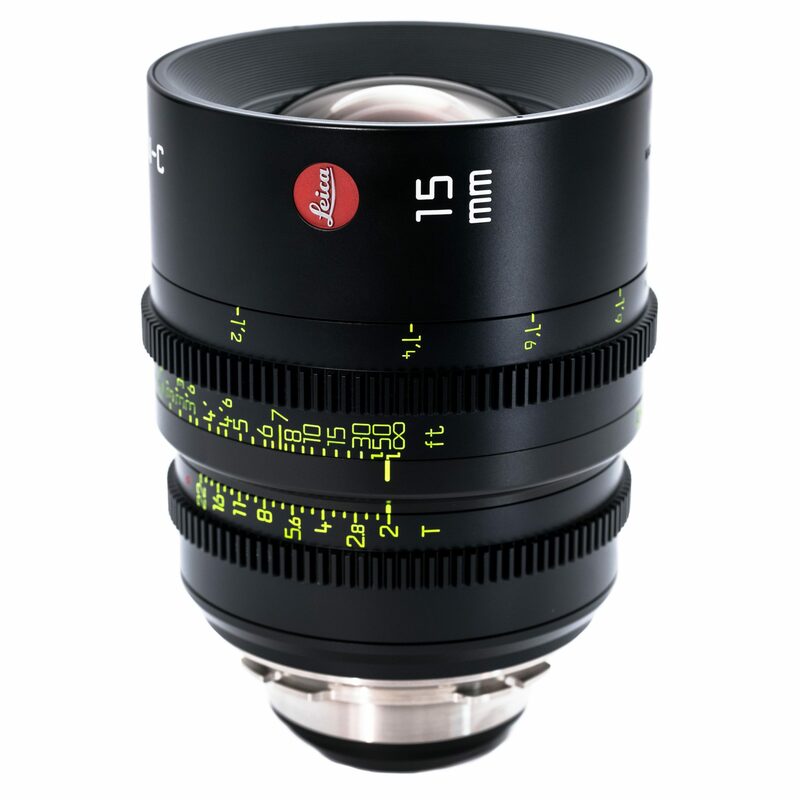 Following the success of the revolutionary Summilux-C primes Leica introduced the more affordable Summicron-C line of cine prime lenses. Made in Japan and popular worldwide they are quickly becoming the new workhorse of the industry, especially in television series production and when using large sensors such as the 6K sensor in the RED Dragon digital cinema camera. They are optically and mechanically superb. 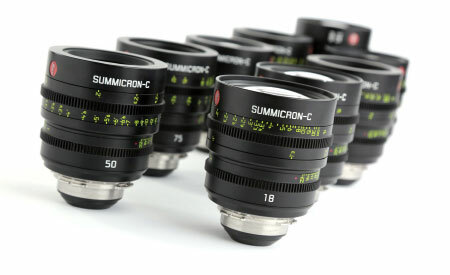 They are purely Spherical and do not employ Aspherical elements as in the Summilux-C’s. 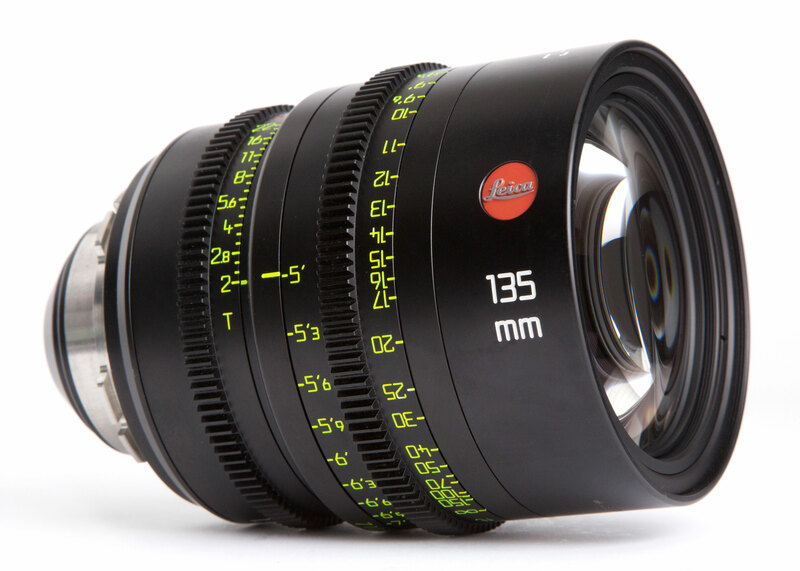 Focal Lengths include 15mm, 18mm, 21mm, 25mm, 29mm, 35mm, 40mm, 50mm, 75mm, 100mm & 135mm.